"I don't know about you, but I think pyjamas are for much more than sleeping in. This 100% cotton t-shirt is perfect for wearing on lazy days around the house, corner shop milk runs and, of course, day-long duvet sessions." 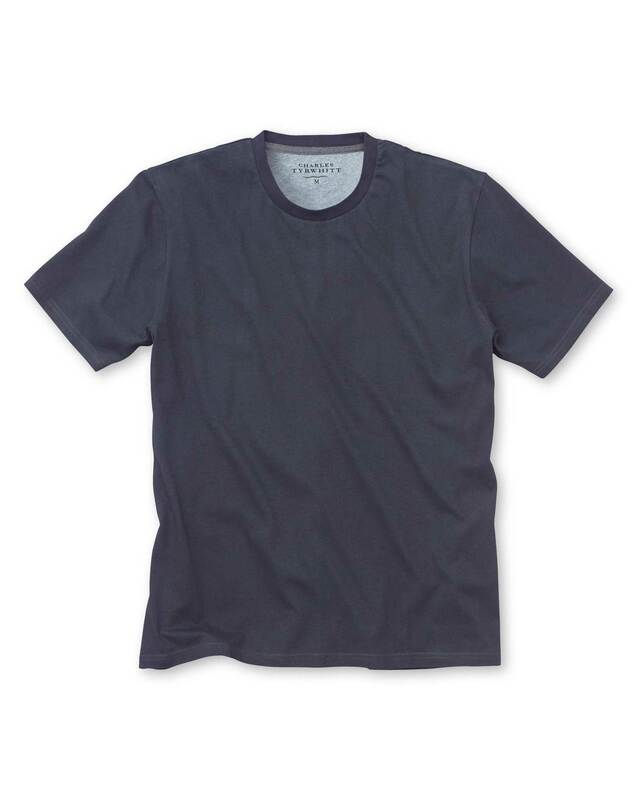 You can’t go wrong with these cotton t-shirts.